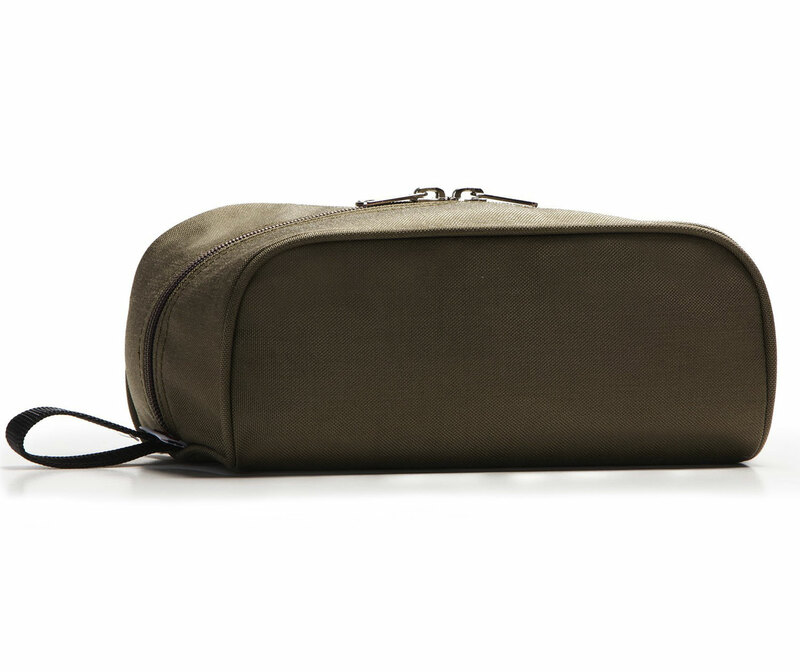 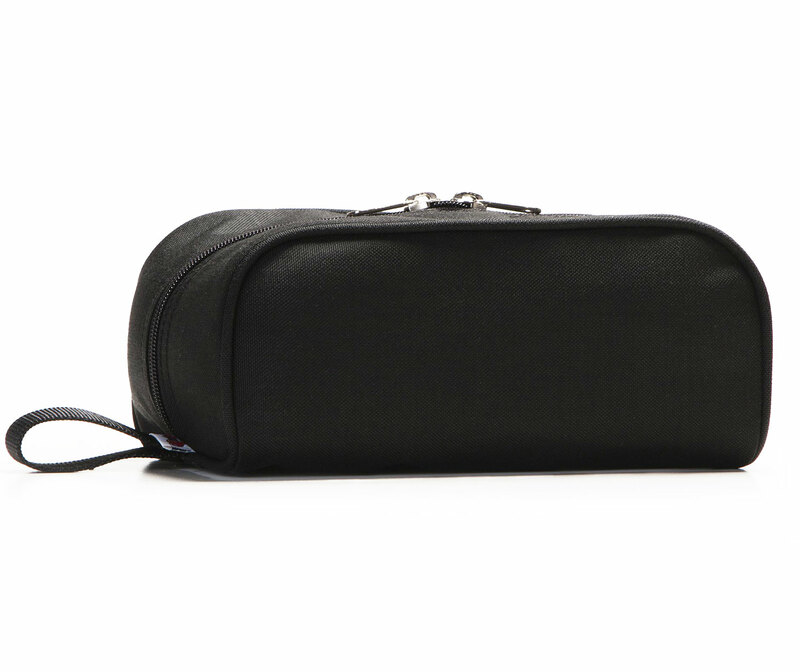 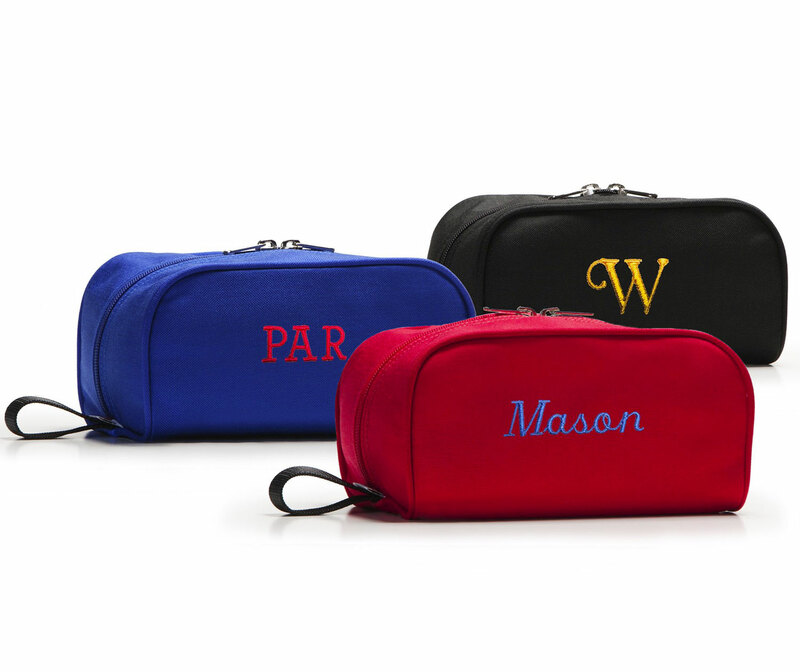 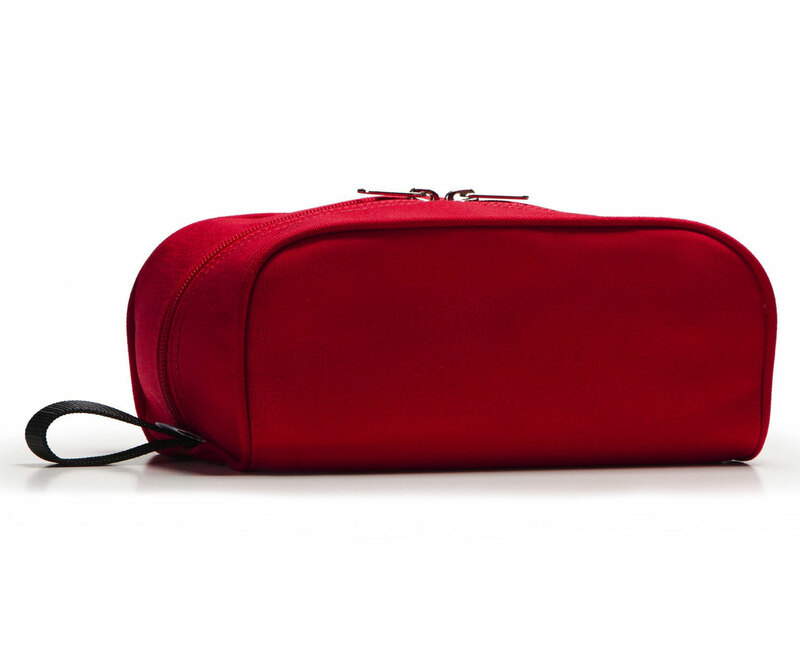 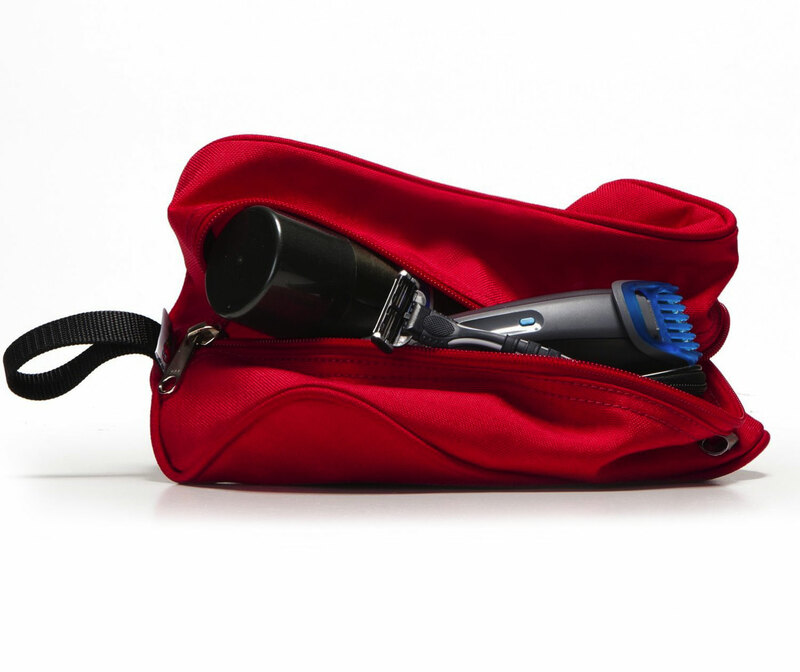 Stow your toiletries in this convenient basic travel case. 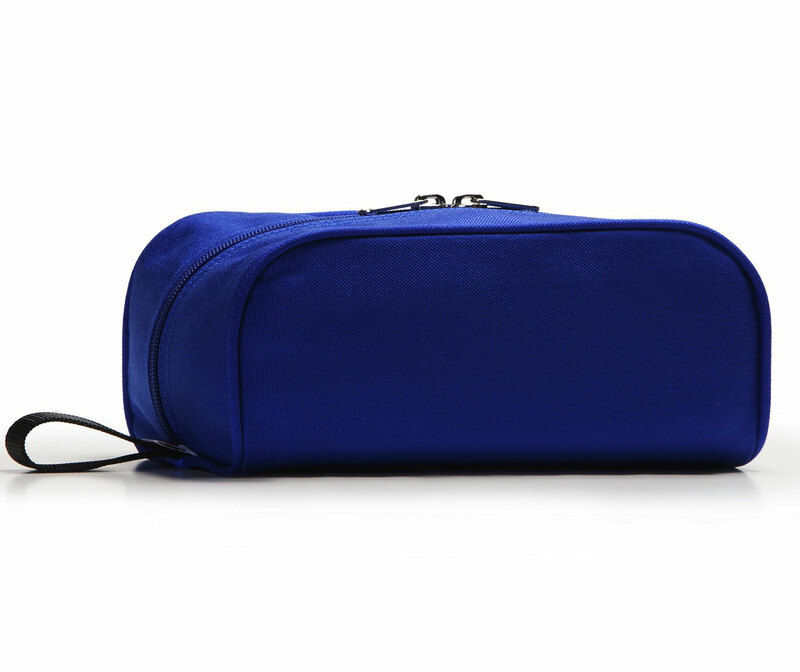 Easy access with zipper extending to the bottom of each end with 2-way pulls. 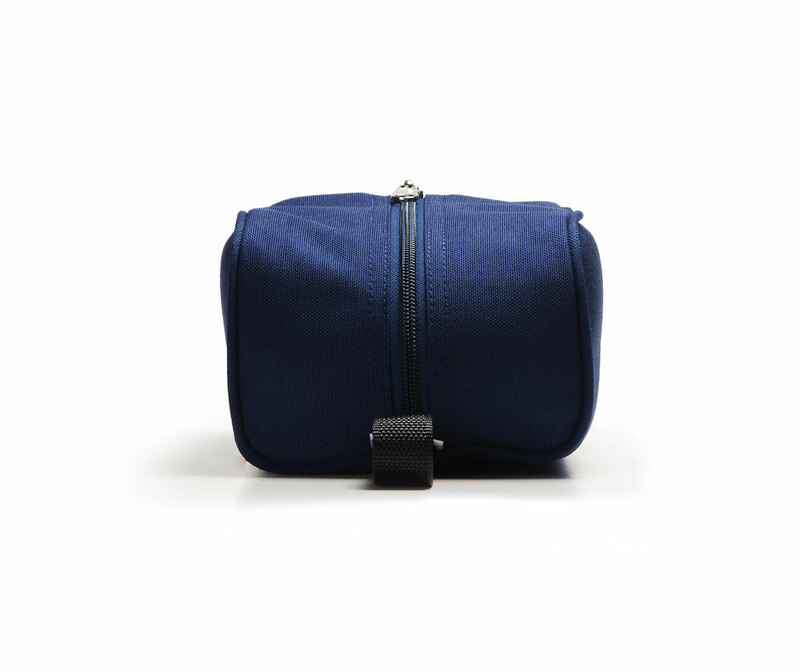 Features, tough, durable Cordura™ nylon canvas construction with a waterproof coating to contain accidental leaks or spills. Carry separately or store away in another piece of luggage.